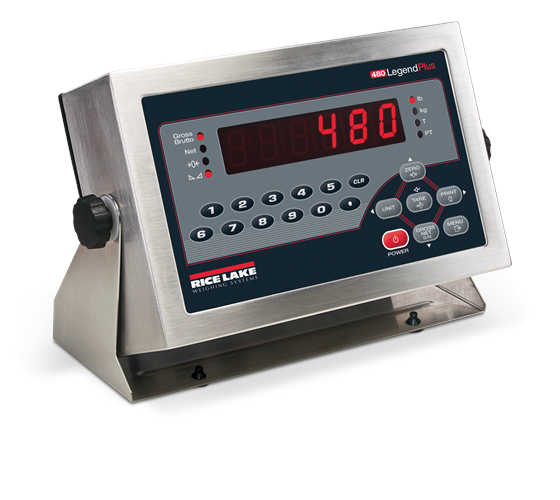 Whether you need an enterprise grade indicator capable of the most complex operations or a simple weight display, we have you covered. The 1280 Enterprise™ Series programmable indicator is an innovative powerhouse, delivering uncompromising speed for today’s operations and expansive options for tomorrow’s requirements. More than 150 built-in functions simplify programming, and custom applications are accomplished with Rice Lake’s iRite® software. A leap forward in technology, the 1280 empowers your operation with limitless programmability. A highly customizable graphical user interface, the ability to power up to eight scales, and a lightning-fast Freescale i.MX6 processor take multitasking to the next level. The definitive solution for complete business systems integration, the 1280 incorporates a durable color touchscreen with a seven-inch LCD display, empowering operators to control functions without sacrificing time or safety. Program multiple screens with customizable widgets and softkeys to create an interface designed for your own process. The 1280 is a dynamic instrument for the growth of any enterprise, and is designed to withstand even the harshest environments. Built with industrial-grade components and stainless steel NEMA Type 4X enclosures, the 1280 features IP69K protection for universal and panel mounts. Seamlessly integrate the 1280 with existing equipment. With a built-in web server, Ethernet TCP/IP, Wi-Fi, USB, Bluetooth® and RS-232/485, you may never need to add an option card; however the 1280 is easily expandable with up to six smart option cards. Up to 99 individual pages/screens can be designed and stored within the 1280. Multiple widgets placed on each screen gives you the ability to design a custom interface for virtually any application. Use the included truck in/out program to optimize functionality and screen design for truck scale applications with traffic-light control. Explore the potential, discover the power and unlock the possibilities! 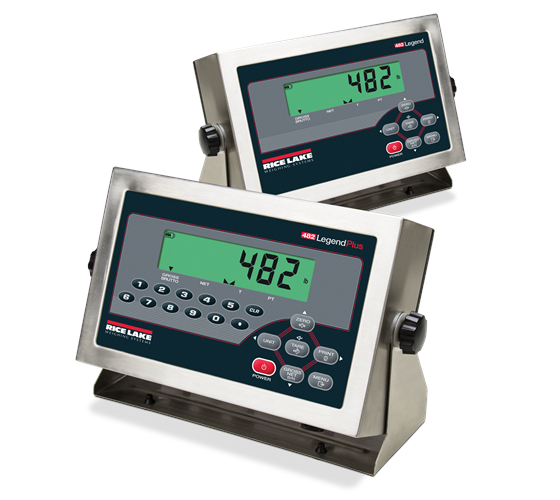 These indicators offer advanced precision weighing and process control within a hazardous area. Applications where they are used include fertilizer processing and loading, ink manufacturing and blending, gaseous or liquid fuelling stations, chemical development and mixing and paint processing and filling. The 350 and 355IS come with a choice of LED or LCD user displays, to suit a particular application. The indicators can also have a choice of power, either AC/DC or a rechargeable battery pack. The ZM301 indicator features the latest technological advancement for highly visible displays. The high contrast, nine segment IBN display technology provides excellent color contrast and enhanced viewing angles, reducing operator error and improving productivity. The ZM301 captures values at an astounding rate of 80 times per second and is available in a variety of enclosures to suit your operating environment. Protective aluminum enclosure for office environments. A robust IP69K certified stainless steel enclosure for harsh indoor or outdoor use or a stainless steel panel mount design for control room applications.